World of Darkness-based action RPG planned for release in 2020. 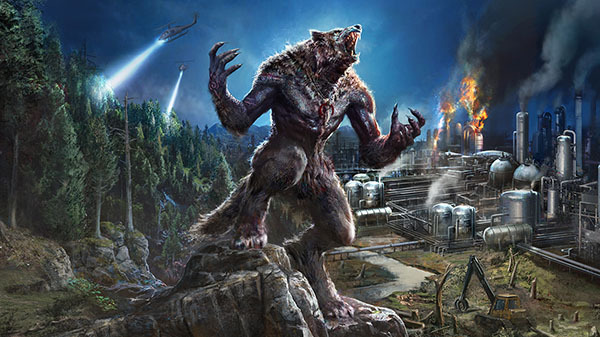 Focus Home Interactive has announced the transfer of publishing and distribution rights for Werewolf: The Apocalypse – Earthblood to Bigben Interactive. Bigben Interactive acquired Werewolf: The Apocalypse – Earthblood developer Cyanide back in May. The studio has been working on the January 2017-announced game for two years and remains in charge of the its development. Based on Paradox Interactive’s World of Darkness universe, Werewolf: The Apocalypse – Earthblood is an action RPG adaption of the classic role-playing game. In it, players take on the role of Cahal, a banished werewolf forced to return to the aid of his endangered clan and master the devastating Rage within him to punish all those that would pollute, destroy, and corrupt Gaia, or Mother Earth. On his quest for redemption, Cahal will play a “pivotal role” in the Great War of the Garou against Pentex, a powerful corporation whose activities are upsetting the balance of nature. Werewolf: The Apocalypse – Earthblood is due out for consoles and PC in 2020.